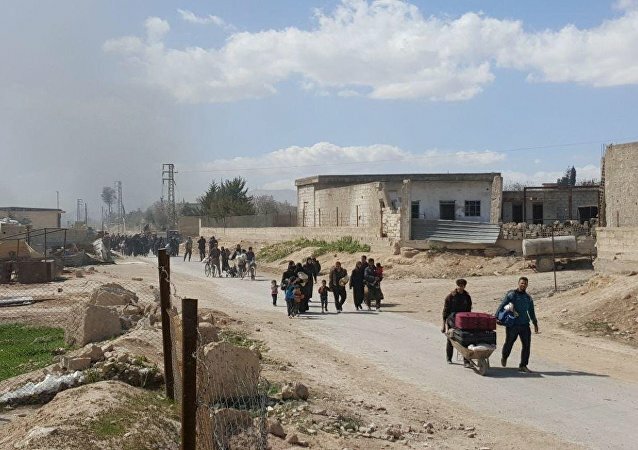 MOSCOW (Sputnik) - US President Donald Trump on Friday suspended over $200 million in funds for recovery efforts in Syria after suggesting that US exit was a matter of time, local media reported. 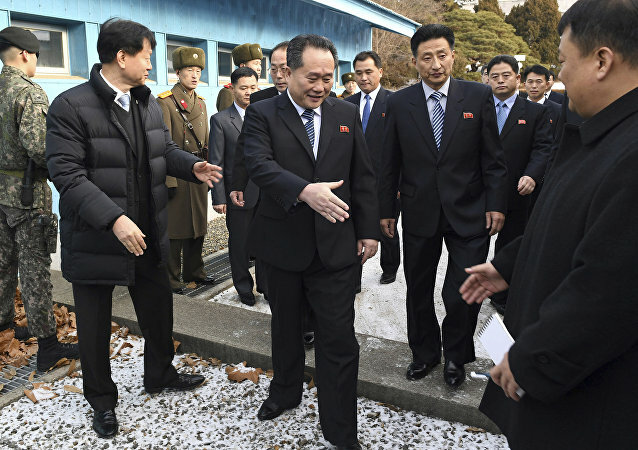 TOKYO (Sputnik) - High-ranking officials from two Koreas reportedly began a meeting on Thursday at the border village of Panmunjom to set up a summit between their leaders. BEIRUT (Sputnik) - The Syrian Arab Red Crescent (SARC) on Sunday said it was working together with the United Nations to send a new humanitarian convoy to Afrin and Tall Rifat in northern Syria. The well-known US Senator from Kentucky, Rand Paul, has introduced legislation into the Senate calling for an end to $2 billion in aid to Pakistan. Sputnik spoke to Ashok Swain, a professor of Peace and Conflict Research at Uppsala University, to find out why, and what the consequences could be. As Turkey continues its offensive against the Kurdish militias entrenched in the Syrian region of Afrin, the Pentagon has reportedly promised to sever all assistance to YPG elements that would move to support their beleaguered brethren in Syria’s northwest, as a US delegation has visited Turkey for talks on its offensive, Operation Olive Branch. 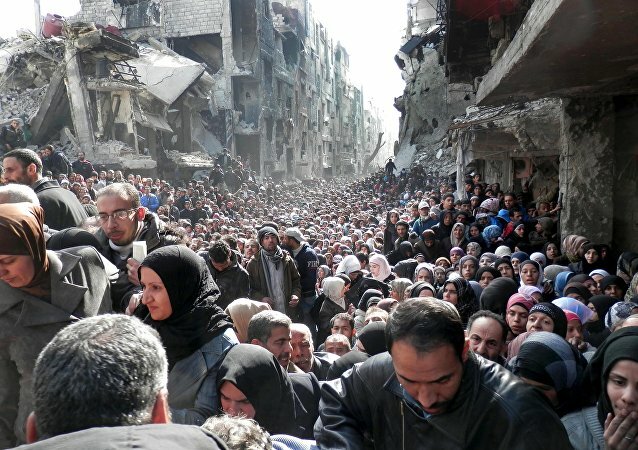 MOSCOW (Sputnik) – The United Nations Relief and Works Agency for Palestine Refugees in the Near East (UNRWA) has called the US decision to cut financing for its activities a "formidable challenge" and asked partners for support, UNRWA Commissioner-General Pierre Kraehenbuehl said in a statement on Wednesday. 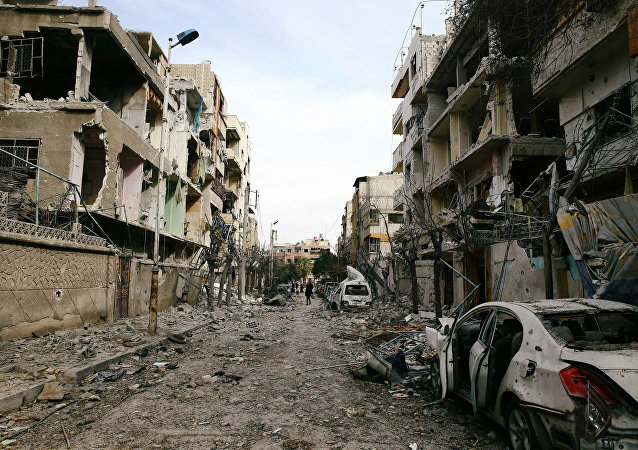 As the United States announced it would slash the funds it allocates to the UN agency assisting Palestinian refugees dispersed across the Middle East by over $60 million, a number of high-profile international organizations have decried the move as irresponsible and dangerous. WASHINGTON (Sputnik) - The United States will withhold more than $60 million in aid to the UN Relief Works Agency for Palestine Refugees in the Near East (UNRWA), State Department spokesperson Heather Nauert said during a briefing on Tuesday. Asked to comment on the US announcement suspending hundreds of millions of dollars' worth of security assistance to Pakistan, Afghan political and security expert Rahimullah Yusufzai said that the decision was not unexpected, and does not mean that the US will cut off aid completely. 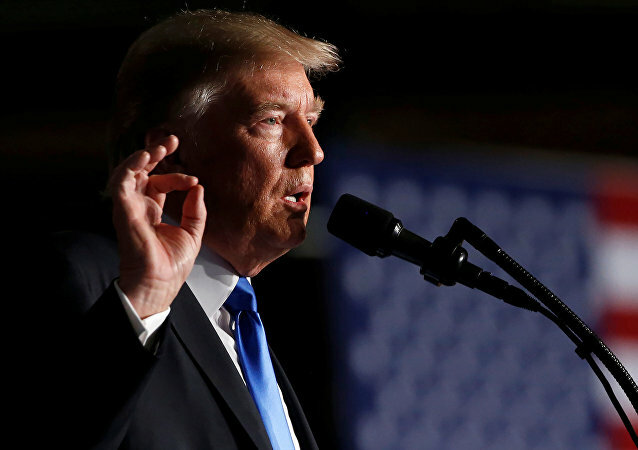 The US State Department on Thursday froze military aid to Pakistan until it took decisive action against terrorists operating in the country. It said it did not intend to reprogram any funds at this time. A representative from the governing Palestinian party, Fatah, said that his people will not accept the US as a partner in a peace process before it reverses its Jerusalem decision. Sputnik spoke with the Secretary of the Scottish Palestine Solidarity Campaign, Mike Napier, about how much the US has damaged its credibility among the Palestinians.